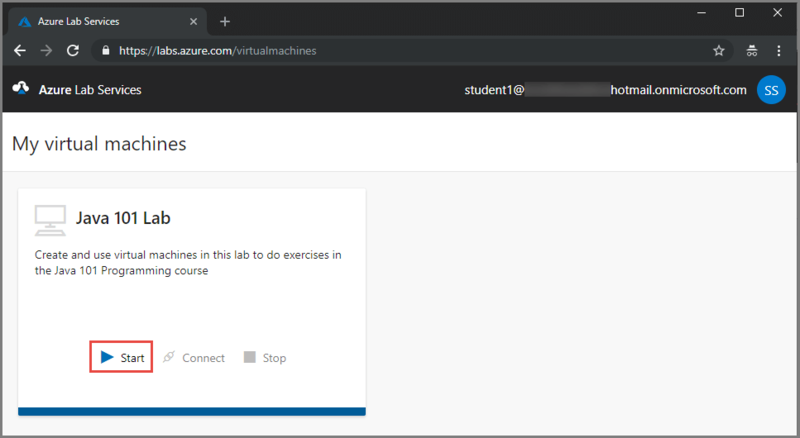 Azure Lab Services is a cloud solution that lets users set up preconfigured access to virtual machines and access all VMs across multiple labs from a single place. 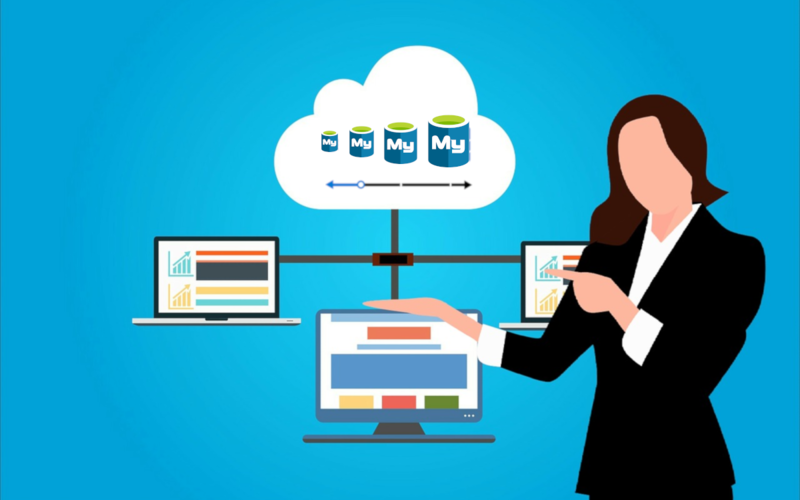 Customers use the service to conduct classes, hands-on labs, conferences, sales demos, early trials, and events and scale up to hundreds of virtual machines for their attendees. 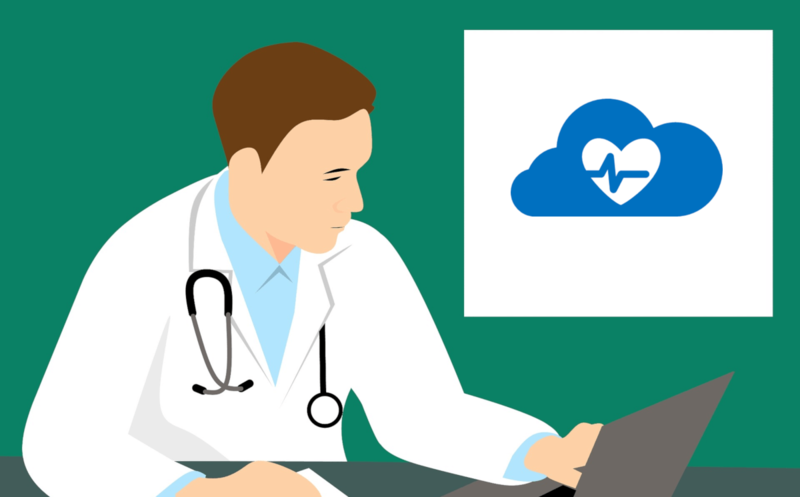 Being a managed service, Azure Lab Services allows provisioning and management of the underlying infrastructure automatically by the service. Focus on the right lab experience and let the service handle the rest and scale your VMs with a single click. Simple workflow lets users see all VMs they have access to across multiple labs right upon sign in. 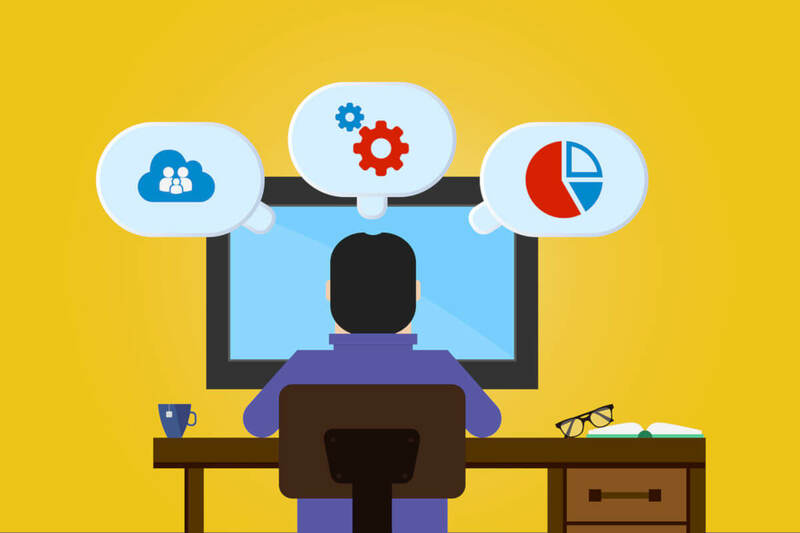 A click on a button will get them started using the VMs without Azure subscriptions. 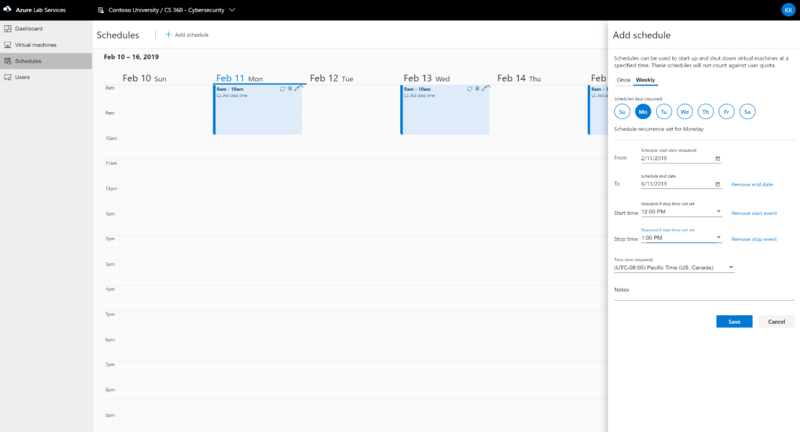 Azure Lab Services allow controlling exact hours users are allowed to use the VMs. Set up schedules to provide the VM usage during the predefined time slots or set up auto shutdown and start times. Set limits to individual user’s usage. 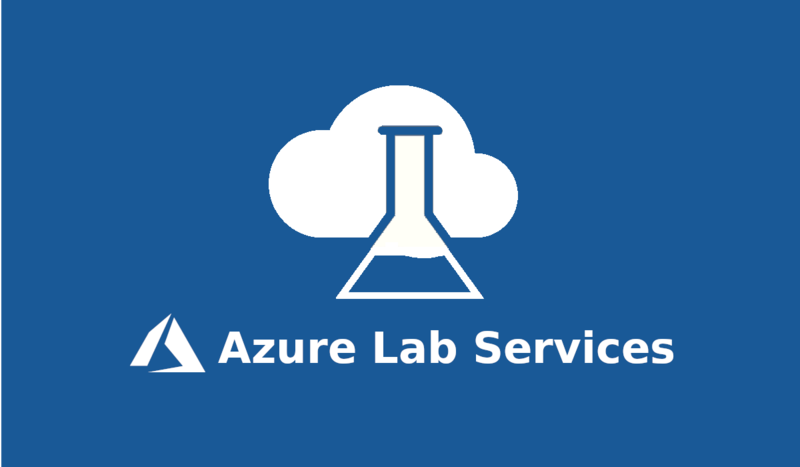 Azure Lab Services global availability pricing is effective as of May 1, 2019. Until then users will be billed based on the preview pricing. 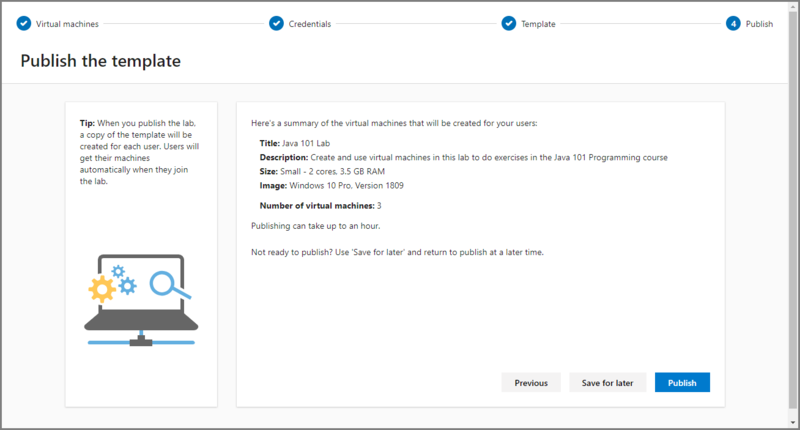 See complete details on the Azure Lab Services pricing page. 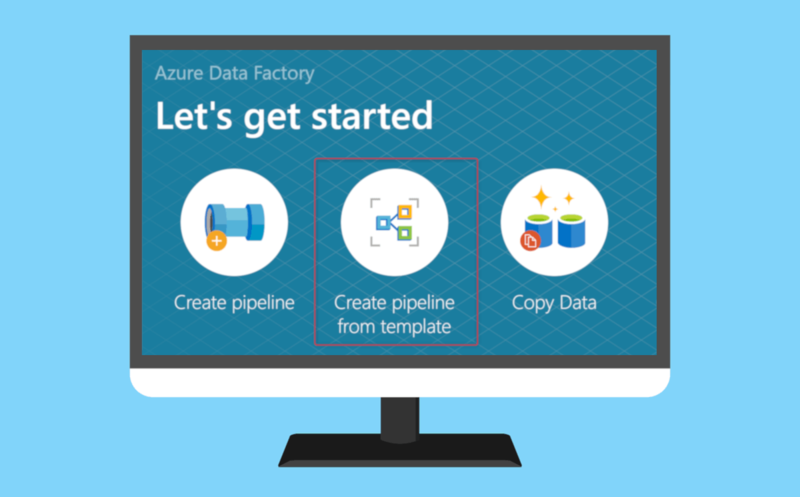 Get started with Azure Lab Services by creating a lab account. All labs are managed within a lab account. You can also give others permissions to create labs in your lab account. 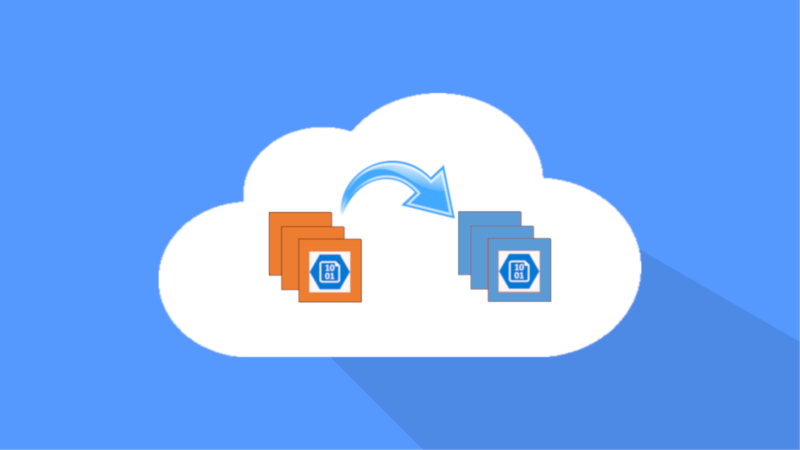 Learn more by visiting the Azure Lab Services documentation and Azure Lab Services posts on the Azure blog.